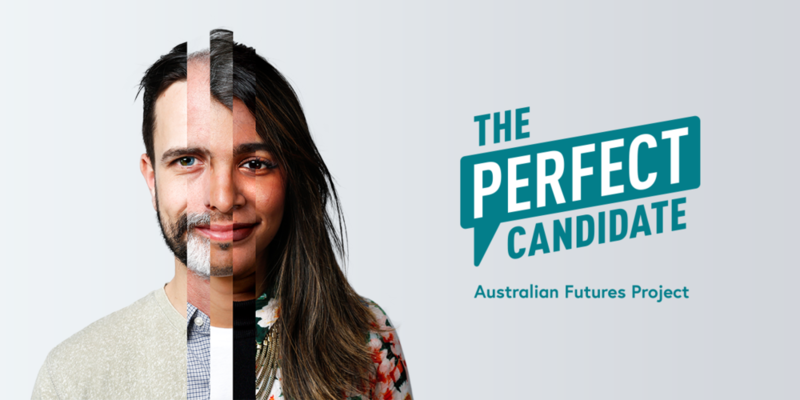 Here to shift our national conversation from short-term problems to long-term solutions, The Perfect Candidate allows Australians to compare their concerns to the things our politicians are focussed on. Powered by data and insights gathered from over 125,000 everyday Australians, The Perfect Candidate aims to provoke discussion about our long-term future and hold leaders and institutions to account by refocussing the national conversation on the issues Australians’ truly care about. Governing in the 21st Century is more complex than ever, and unlike other professions, politicians receive no formal training or professional development. Offered in partnership with La Trobe University, The University of Western Australia and Corporate Evolution, The Parliamentary Leaders Program is Australia’s only program dedicated to transforming the capabilities of the nation’s politicians. In 2019 we are launching a $100,000 scholarship fund to ensure that by 2021 one-third of sitting parliamentarians are equipped and confident to solve Australia’s big issues and fix the political system. It’s been 120 years since Federation. The world has changed dramatically and Australia’s system for making important decisions has not kept up. Federation 2.0 is a collaborative initiative that brings together Australia’s top thinkers and institutions to install one major long-term catalytic reforms to Australia’s decision-making system, regardless of how impossible they might at first appear – such as streamlining Australia’s three levels of government, implementing five-year fixed terms across all jurisdictions, or handing over a class of important decisions (e.g. energy, infrastructure) to independent bodies modelled on the Reserve Bank of Australia.